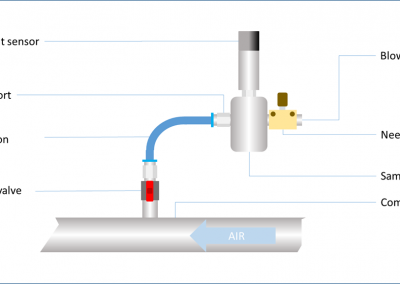 Air & Hydraulic Equipment offers energy management solutions for Compressed Air and Industrial Gasses. 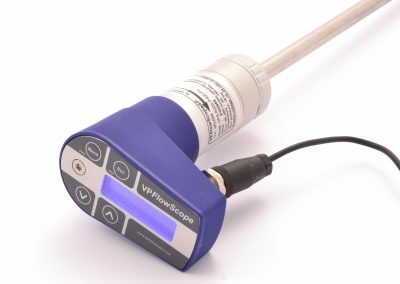 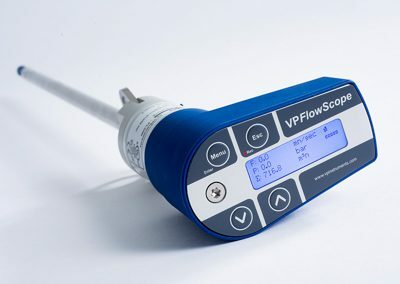 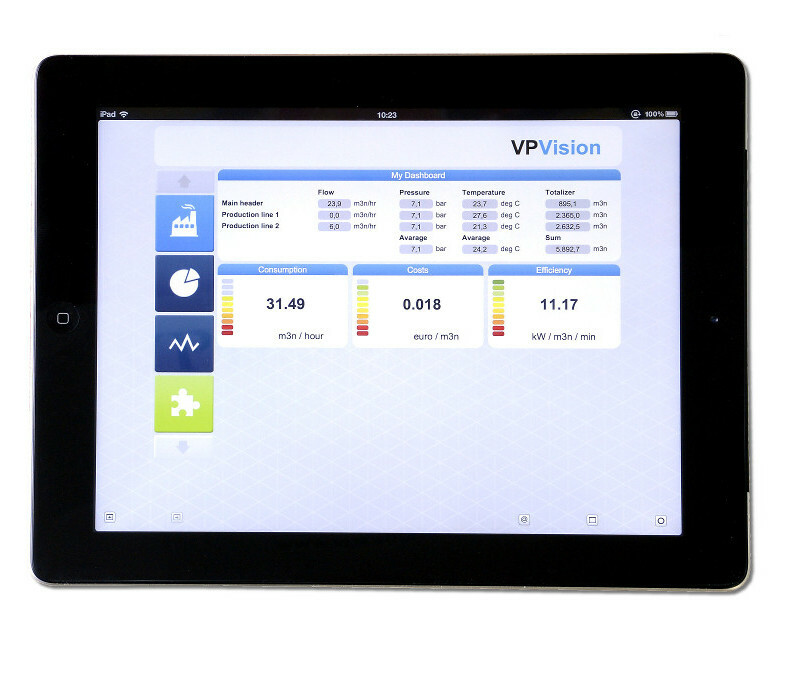 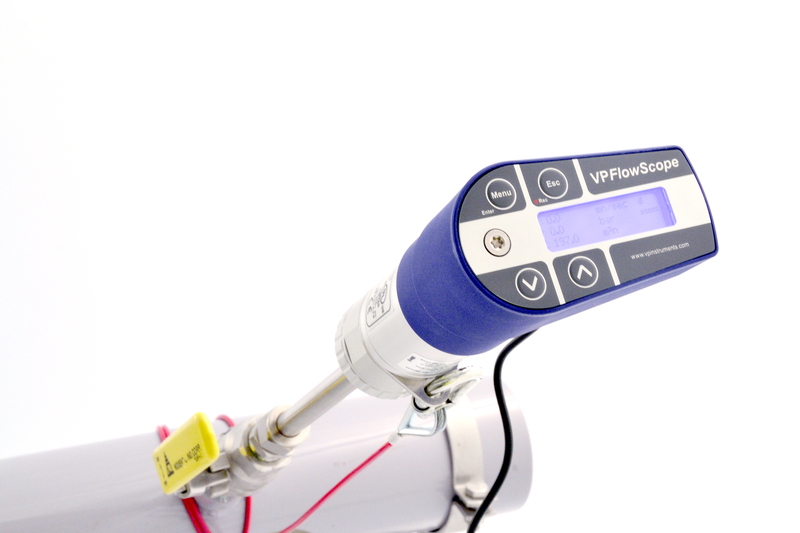 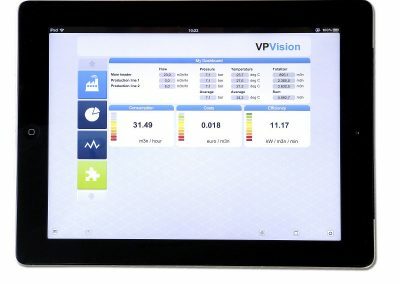 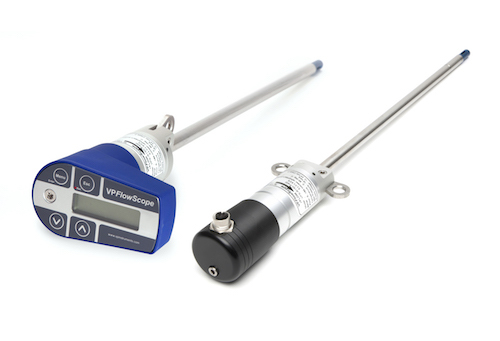 AHE works directly with VPInstruments which develops, produces, and supplies energy management solutions for compressed air and industrial gases. 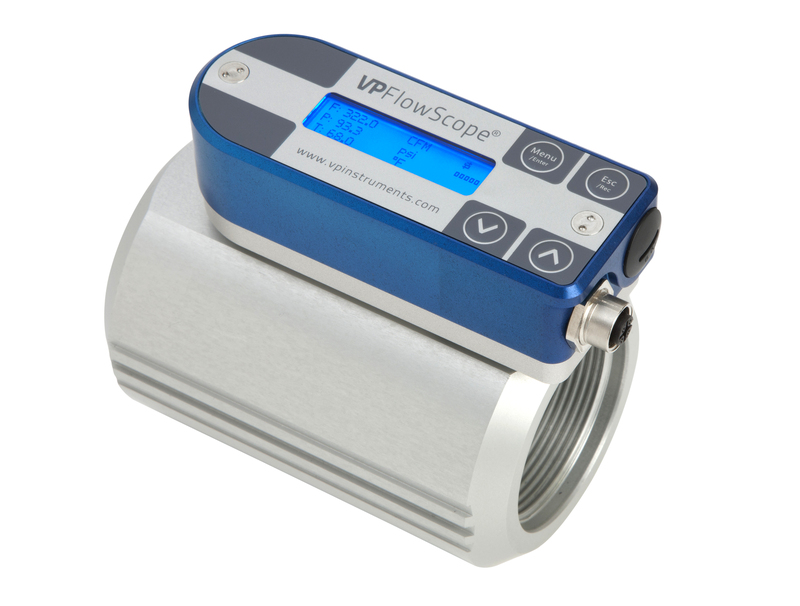 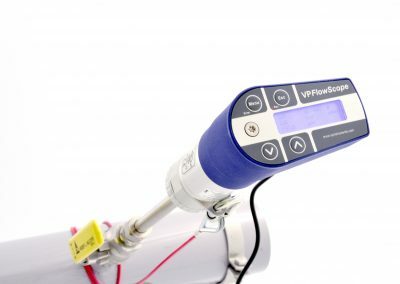 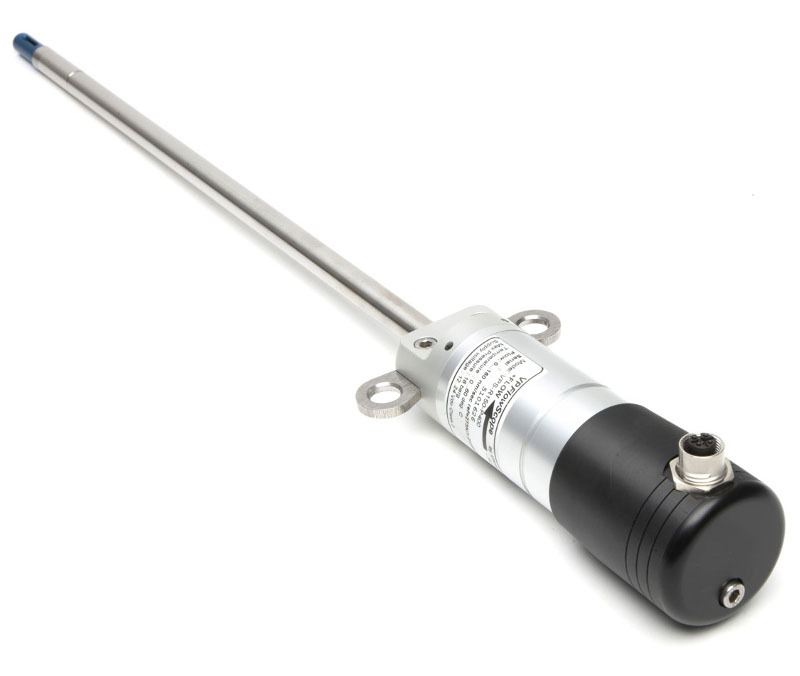 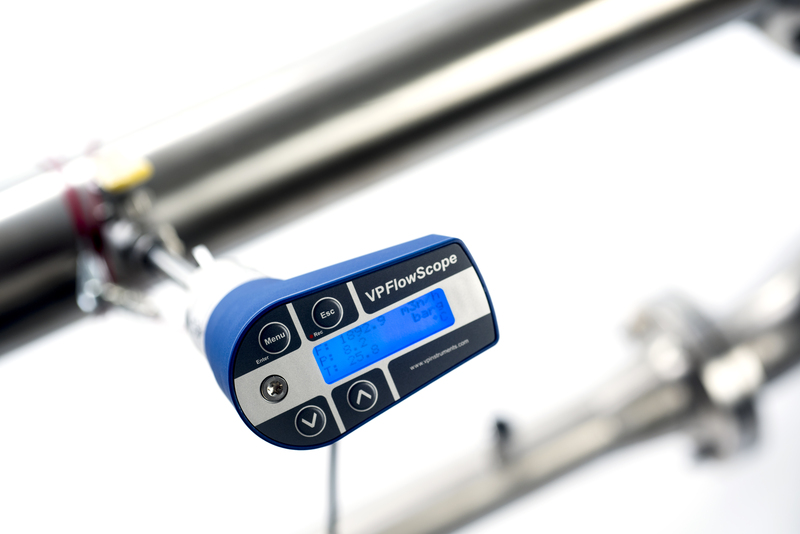 VPInstruments offers a complete range of products for compressed air flow measurement and energy management solutions for compressed air. 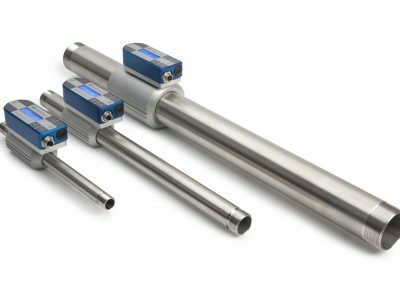 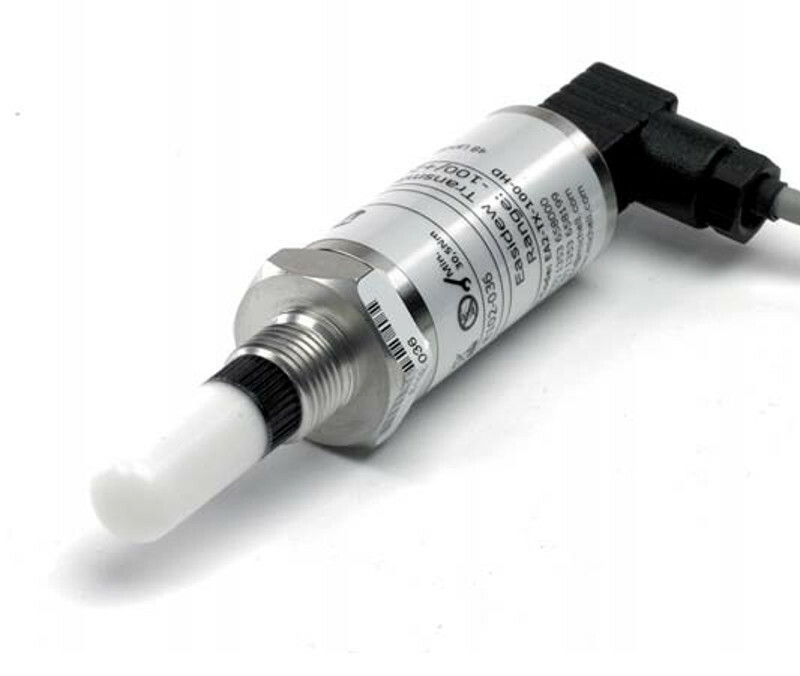 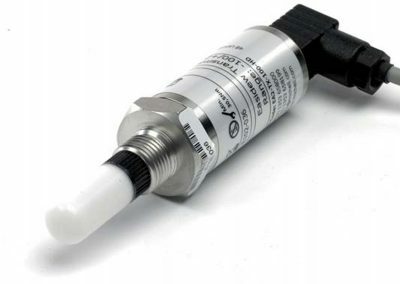 Bi-directional flow meters are used for measurement of compressed air, nitrogen and technical gases. 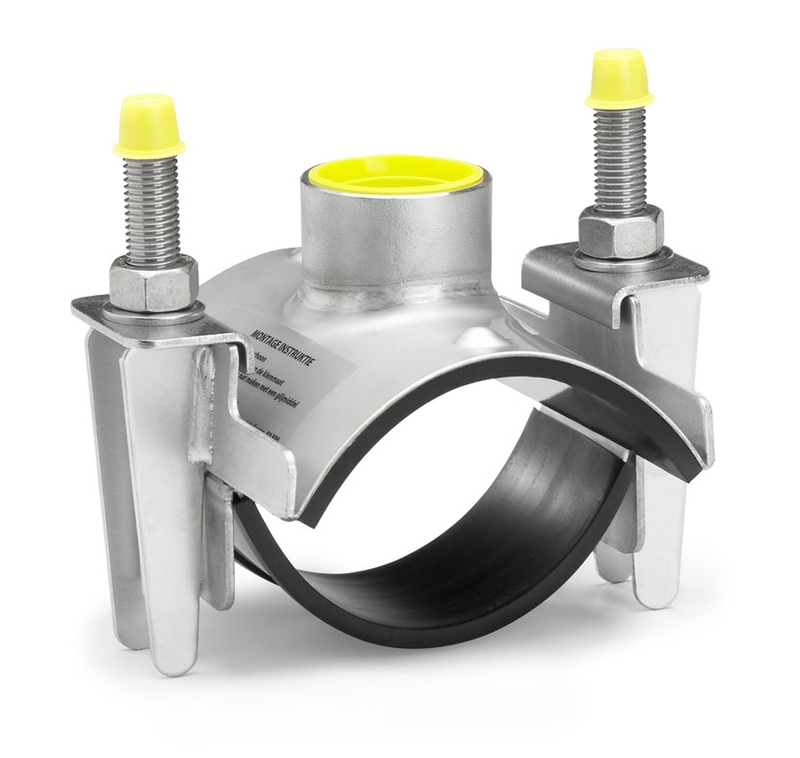 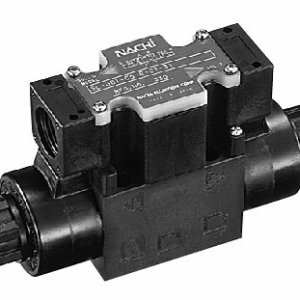 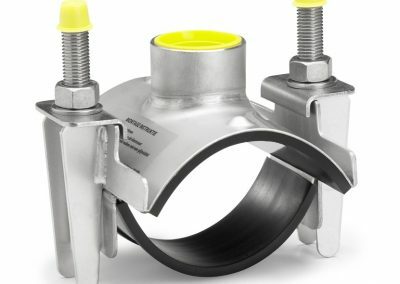 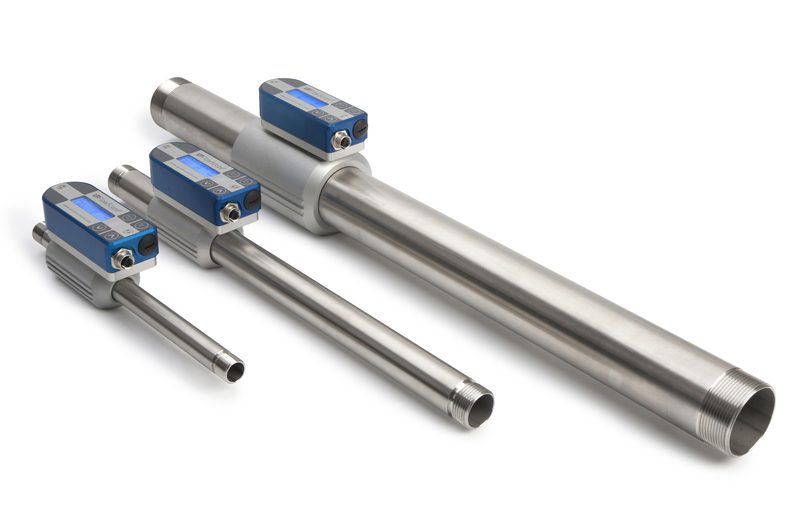 All flow meters use proprietary bi-directional thermabridge flow sensor technology which is optional on thermal mass flow meters, and standard on differential pressure flow meters. 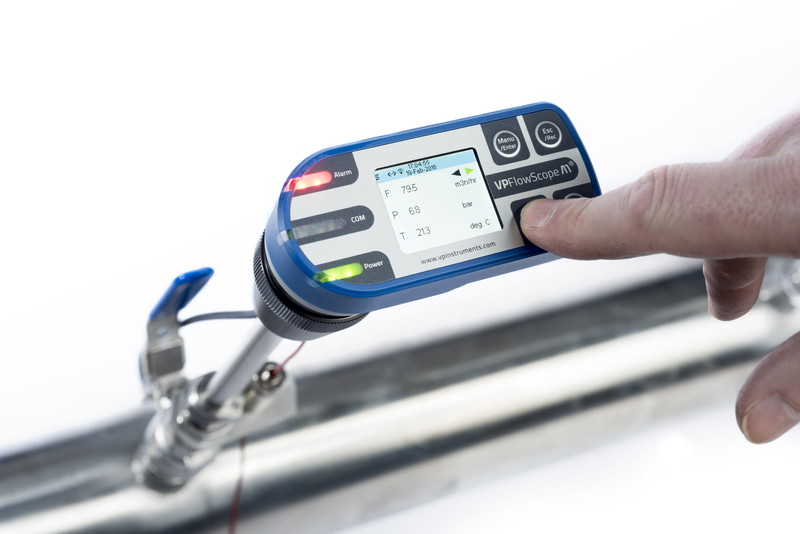 Get a grip on your usage and see the patterns of compressed air between your supply and demand side. 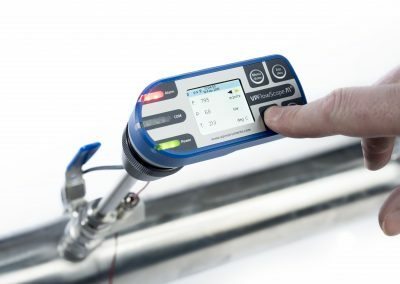 Encountering humidity in your pipes is acceptable to a certain level, but you don’t want to exceed the acceptable limits. In order to stay in control of your humidity by managing your temperature and pressure levels you need dew point transmitters. 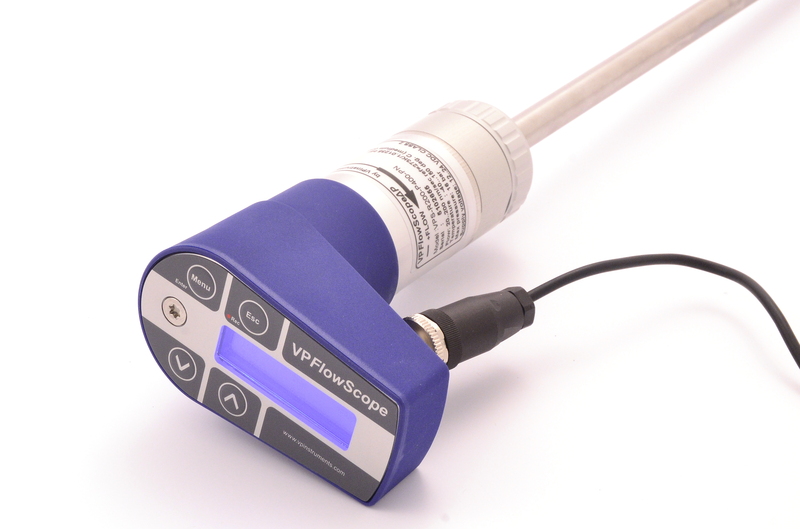 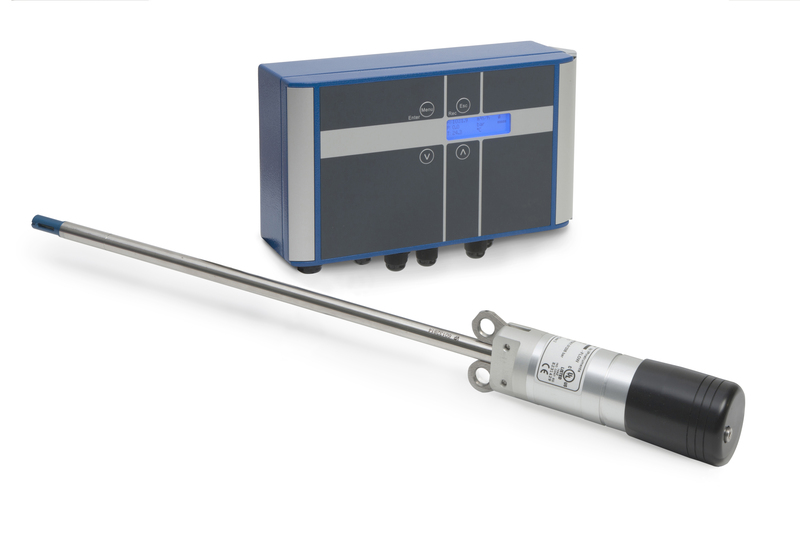 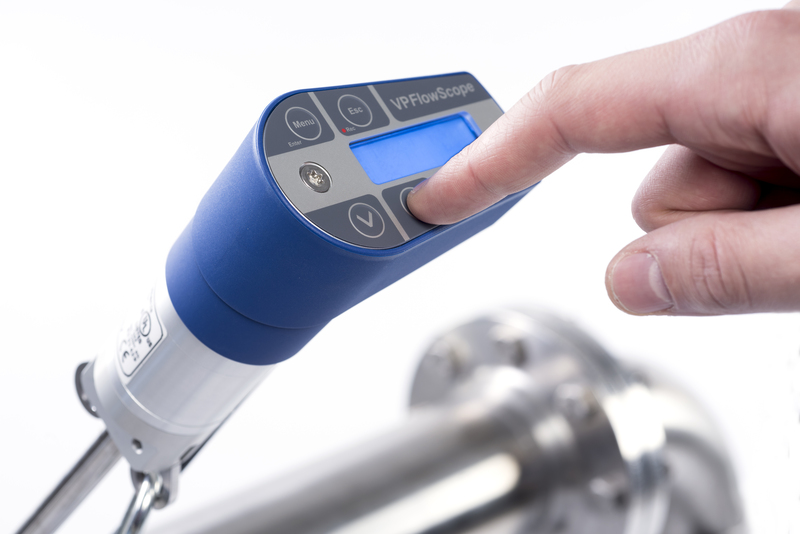 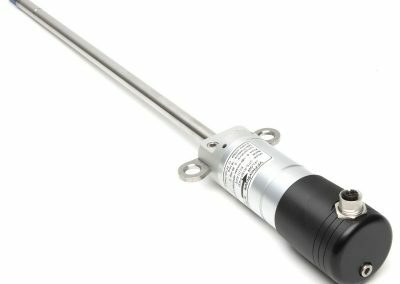 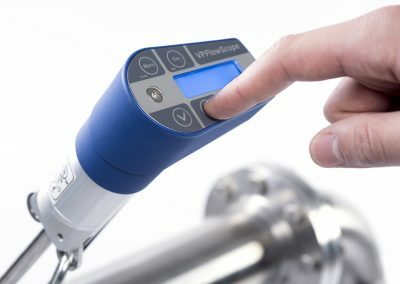 All the tools and accessories needed to make your compressed air and industrial gas measurements easy.